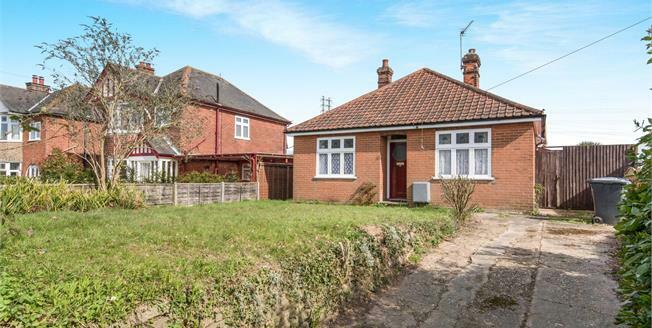 The property offers a great project for someone looking to improve and develop their own home. All the accommodation is on one floor, with two bedrooms, lounge, kitchen, bathroom and separate WC. Externally, the property sits in a plot of approximately 190' depth and has off road parking. Offered for sale with no onward chain, we highly recommend an immediate internal viewing.